The reform in curriculum and pedagogy has to be supported by the use of internationally aligned and CEFR-compatible teaching and learning materials (English Language Education Reform in Malaysia, The Roadmap 2015-2025). 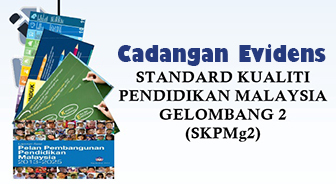 The Roadmap document thus recommends that CEFR-based English Language books and materials are purchased during the first phase of the Roadmap. 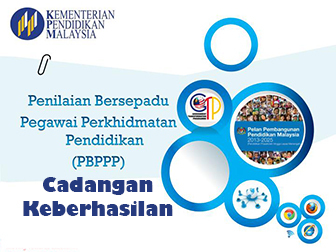 At present, a number of teaching and learning resources, both in print and online, have been developed over the years by divisions of the Ministry of Education (MOE) to support the implementation of the English curriculum. 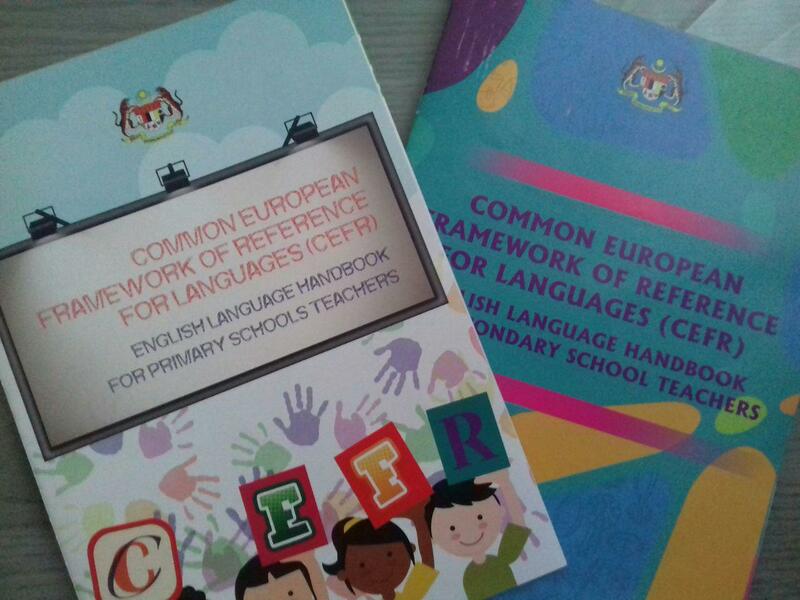 It is hoped that this handbook can assist teachers in utilising the English Year 1 and Form 1 textbook supplied by the MOE Malaysia for the purpose of improving the delivery of the CEFR-aligned English curriculum in the classrooms.